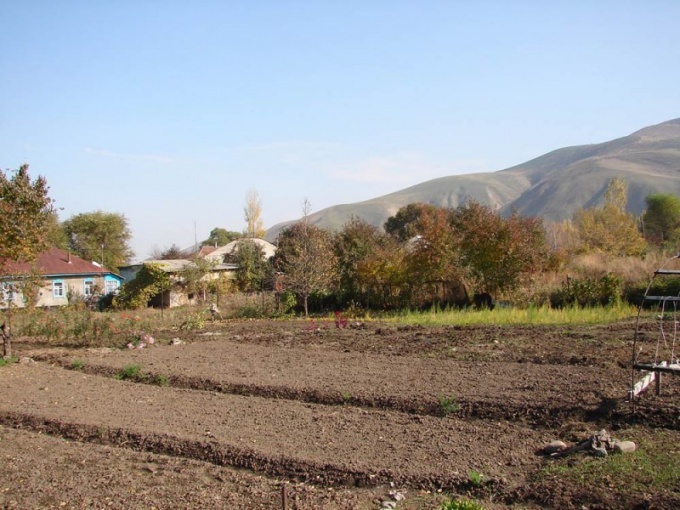 Deed of gift for the land plot is issued in accordance with the Civil Code of the Russian Federation article № 572. The donation of property from the receiver and the giver does not arise in relation to each other no duties. The property becomes the property of the receiver through documentation and registration in the national centre of unified registration of real estate. The land plot is transferred absolutely free of charge. To give a land plot can only its owner. If the rights of ownership of, any legally significant transactions, which include gift, can not be made until the registration of documents of title. 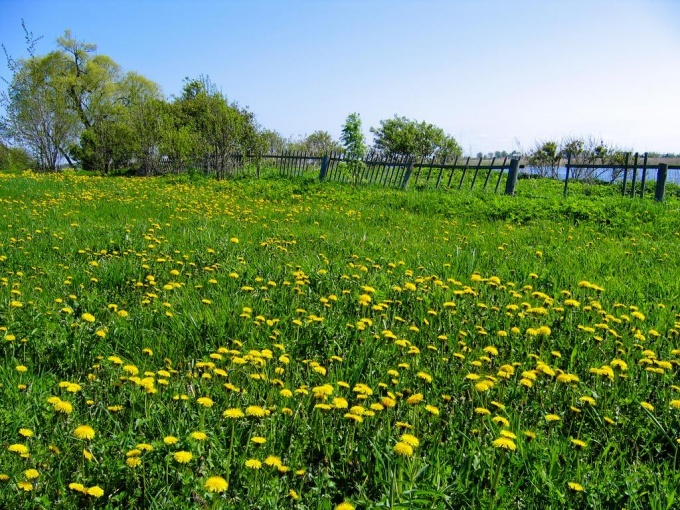 For registration of land ownership need to invite the land use organization for maintenance. On the basis of the work performed will be obtained technical documents that should be registered in a Central land registration, cadastre and cartography, the plot is put on the cadastral account and take out a cadastral passport for it. An extract from the cadastral passport and the documents of title to land must apply to the state cent of the registration of real estate and obtain a certificate of ownership. After receiving this document, you can give the earth. For the transaction of donation to draw up a contract of donation. It relates to the legal documents. For gift property, none of the parties do not have obligations to each other and responsibility for the transferred property, to conclude the contract of donation in the simple written form or by a notary. If the contract is concluded at the notary office, the notary takes 6% of the value of land, but in the case of loss of the document you can always get a copy of it. For the registration of a notarial contract, in addition to all of the received documents, you must submit a certificate of the cadastral value of the land. If the plot is jointly owned by the spouses, for the transaction of giving their children permission from the other spouse is not required. If the station is commonly shared ownership together with other persons, required notarized authorization for the transaction from all the owners, if the share of each is not isolated in nature. The split in court shares the resolution of other persons in the donation of land is not required. For registration of the transaction at the national centre must submit the contract of donation three copies, passport of the donor and the donee, an extract from the cadastral passport of the plot, the cadastral plan and the certificate of the cadastral value. When contacting the registration center must submit an application on behalf of the donor and the donee. The request must be in place on the form a standardized form. After which ownership rights are registered in the name of the donee. The land becomes his property. If the transaction of gift is enclosed with close relatives, the tax is not paid for it. The donation to distant relatives or strangers you need to pay tax for the donation, which is 13% of the cadastral value of land. In any case, after the registration of property rights bestowed on a person, you need to contact the district tax office and inform about the transaction and the transfer of ownership to another person. The transfer of land into the possession of another person may be executed under the contract of donation. Thus alienated under such contract the property will be the property of only one to whom he donated. Accordingly, for example, in a divorce the property will not be subject to section. According to the legislation, the transaction of gift or sale is only possible with a land plot, registered in the territorial division of the FRS and put on cadastral registration. Redesigned the land to relatives. According to the Tax Code in the implementation procedure of gift of land to close relatives, the income of the donee received the property, are not taxed. The category of close relatives in this case are parents and their children, spouses, grandparents, grandchildren, and brothers and sisters. Provide for the transaction of donation of the following documents, namely: cadastral passport, passports of the parties, the certificate of state registration is required , but not always, and title document. To attach additional documents, depending on the situation, such as: marriage certificate, proof of family relationship, certificate of no debt. Provide first specified paper for drawing up a relevant agreement to the notary of the municipality where the land is located. The new owner of the land must apply to the Registrar with the application for state registration of transfer of ownership from donor to donee. After about a month he will receive a certificate of registration of ownership rights to the land. Only this time, he will belong to the donee. Redesigned land on other people or on very distant relatives. The difference of this situation from the previous one is that the transfer of land to a new owner triggers taxation. The receiver receives income in the form of land, respectively, is obliged to pay taxes to the budget. 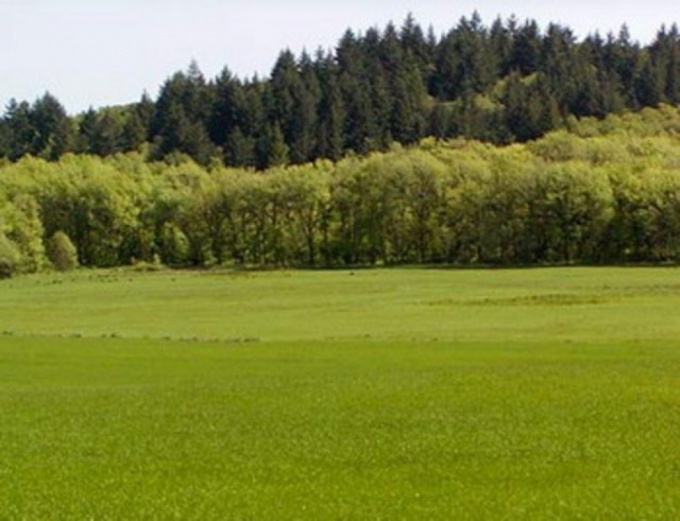 They make up 13 percent of the appraised value of the land. The rest of the process of donation to strangers is no different from giving close family members. When making a land gift is a contract of donation. To give his property to only the owner. The plot should be framed all the cadastral documents as well as the transaction will require the documents specified in the Federal law No. 122-F3 and article 572 of the civil code. If you are going to give a land plotwhich is in single ownership, are required to obtain a cadastral extract from the land assessment, inventory and mapping. If on the land plot have the right of ownership of other persons, for the implementation of donation you are required to obtain from all owners notarized authorization (article 254, 256 of the civil code). If you have purchased the land plot, being in registered marriage, you must obtain notarized permission from the other spouse (article 34 of the RF IC, 256 of the civil code). If you are giving a land plot for joint children, to permit donation of the spouse is not necessary. The contract of donation you can write by hand without notarization, notarized or to be a notary. The cost of the notarial contract is 6% of the cadastral value of the plot. So if you want to register a notarial contract, will receive a certificate of the cadastral value of land, give the land Committee, in place of cadastral registration of land. If you write a contract on your own, then write it by hand in two copies for each party. Specify the subject of the agreement, the permitted use and category of land plot, its location, area. Sign the contract and date of its publication. The donation nor the donor nor the donee do not have any complaints about the quality of the gift. The donation is completely unselfish in terms of his own will. The receiver has the right to accept the gift or to refuse it, but in spite of this, you must compile and present to the Registrar a certificate of reception-transmission. In the act, specify all the details of land, location, permitted use and category of land, all perennial planting that are on the land. Last call FUHRT, complete the application, pay the state fee, submit the passport of the donor and the donee, the donation contract, a cadastral extract, notary permit, a certificate of ownership. After 30 days the site will become the property of the donee.